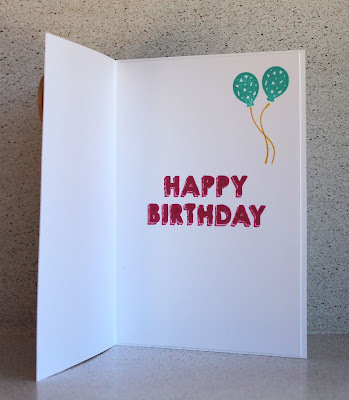 It was my daughter's birthday on the weekend and I came across this card which I couldn't resist. 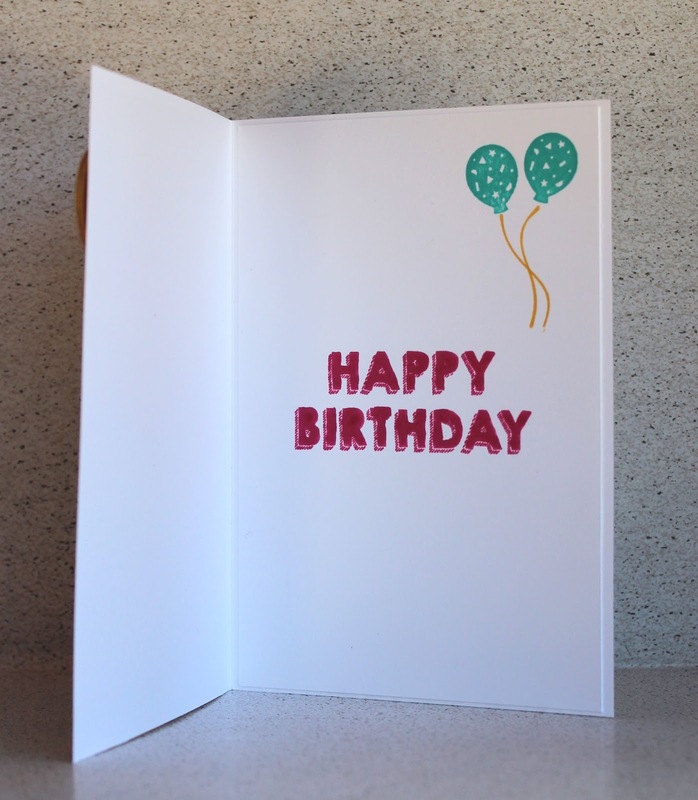 She had said quite a while ago when I made a shaker card for someone that she'd like a one for her birthday. So with a few adaptations I've made my version a shaker card. I have used the Playful Pals pyramid dies for my dog which worked very well. If you'd like to know how I made him please leave me a comment below. 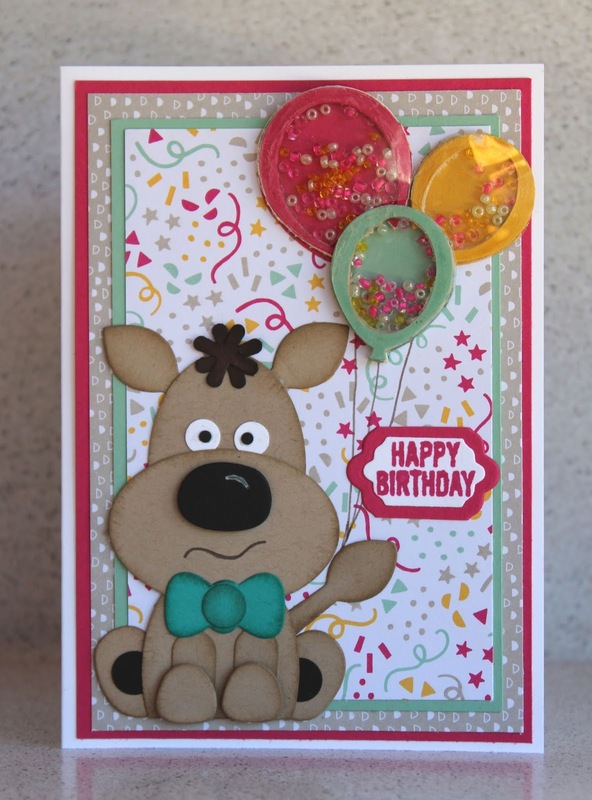 The balloons were too small to use punched Stampin' Up! pieces as the shakers so I have used tiny beads instead. I was really pleased to get a close match to Melon Mambo, Crushed Curry and Mint Macaron. Her favourite colour is Bermuda Bay so I have made the dog's bowtie and stamped the balloons inside with this colour. 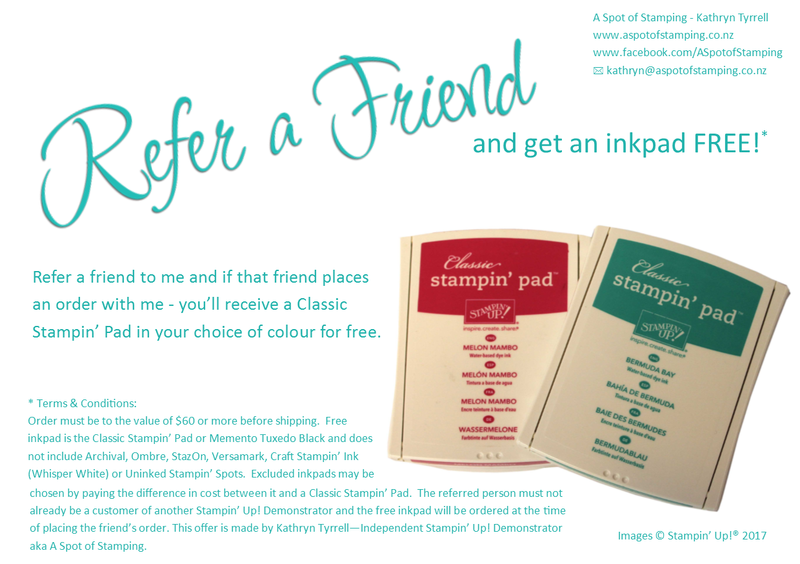 Do you have a favourite Stampin' Up! colour?